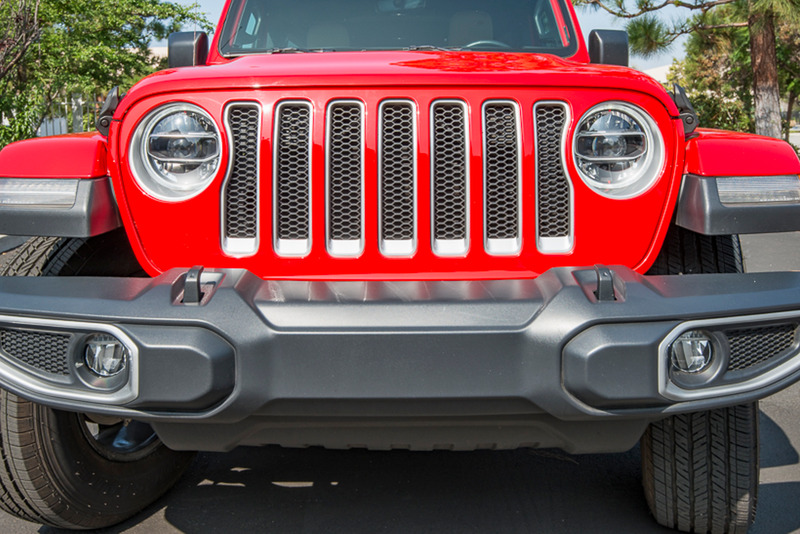 The Jeep Wrangler enters its fourth generation JL model that replaces the Wrangler JK that adds plenty of interior upgrades, new powertrain features such as a mild-hybrid system and future diesel engine, a redesigned transmission, and easier-to-configure soft top and fold-flat front windshield. Rental fleets in Utah and other off-road areas will put this one to easy use. Photos by Kelly Bracken.